Pantry Photo　-　Manages a refrigerator and pantry with photos. 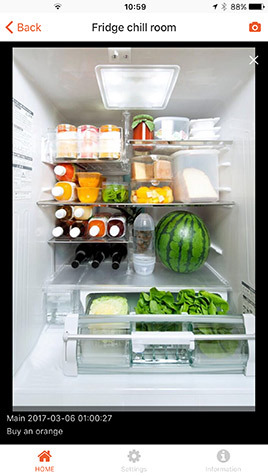 Manages a refrigerator and pantry with photos. It is troublesome to manage food best-by date? "I can understand it if I can see it!" It is a food stock management application for such people. 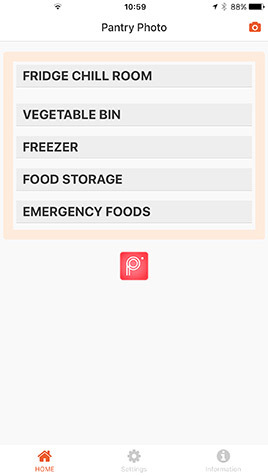 This application does not recommend to those who want to strictly manage the best-by date of each food. 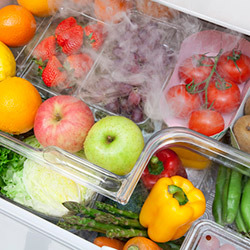 If you look inside the fridge, it is an application for people who understand the situation of foods. It is hard to register the best-by date! 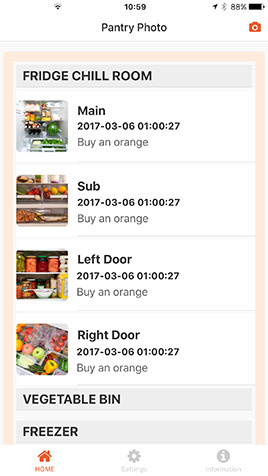 There are many refrigerator management applications, but it is not easy to register best-by date one by one each time you shop. Can you continue with it? 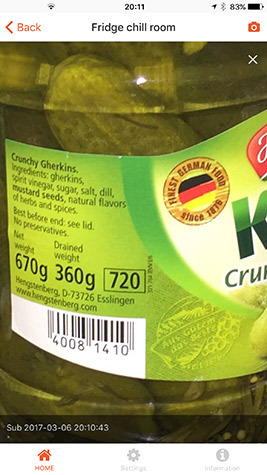 Do you remember the approximate best-by date? 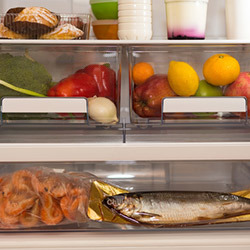 If you are watching the refrigerator every day, you can generally see the best-by date, do not you? Do you need to enter one by one? 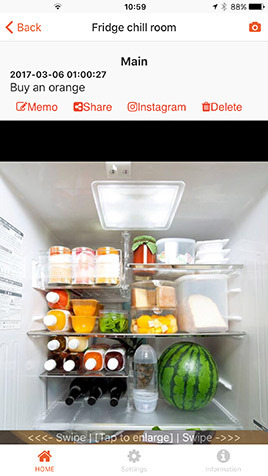 Manage every photo of the refrigerator room! 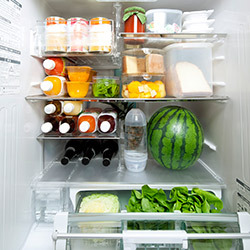 Instead of managing it for each food, I take photos of each space such as "refrigerator room" and "vegetable compartment" and manage it. When you think of "how many remaining eggs are left?" 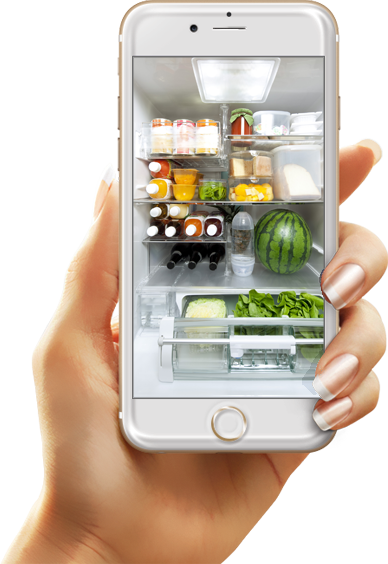 On the go, you activate the application and check inside the refrigerator. You can see the change in the refrigerator every day. It will help in organizing the refrigerator. Is there no seasoning in the back of the refrigerator for many months? For example, let's take a list of emergency foods. Then you can check what is available at any time. At the shopping, "This was there" will disappear. If the refrigerator is cleaned up cleanly, why do not you post to SNS? Easy posting to Instagram, Twitter, Facebook, etc. 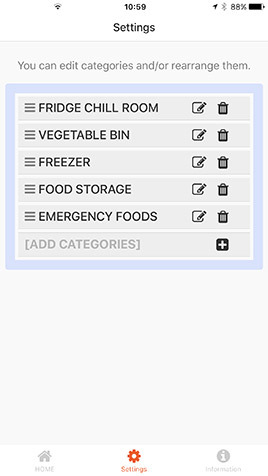 "Food management App" you can continue. 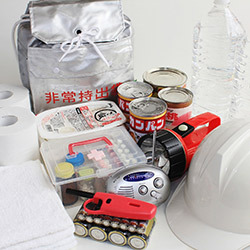 There are various ways to use such as refrigerator, food stocker, emergency food management etc. You can see the saved photos in chronological order. If you enlarge the image you can also read small letters. Since you can manage it in time series for each category, you can know the change every day. 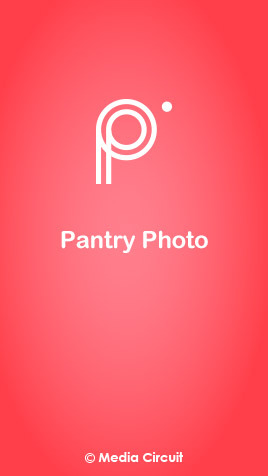 Pantry Photois compatible with iOS and Android OS. You can download for free from iTunes App Store and Google Play. For inquiries about the app, bug report, please click here. © 2019 Media Circuit Inc. All Rights Reserved.